What particularly did it for me was the once scene of Iona evading the missiles while airborne. I mean, we knew mental models could do superhuman things, but that was nothing if not a spectacle rivaling some episodes of Asura’s Wrath. To say nothing of the Unlimited Blade Works biz Kongou pulled out once Iona actually reached her. I’m gonna remember that scene for a long time. Forget what I’ve been saying about not being able to do full-body motion in 3D anime, and lump it in with what I’ve been saying about 3D anime in general; it’s demonstrably doable (Kishi & Uezu, 2013). Two side notes before I finish up. First, if there was one thing I liked about Kirishima, it was the silliness of her being in a Teddy Bear while retaining her core personality. 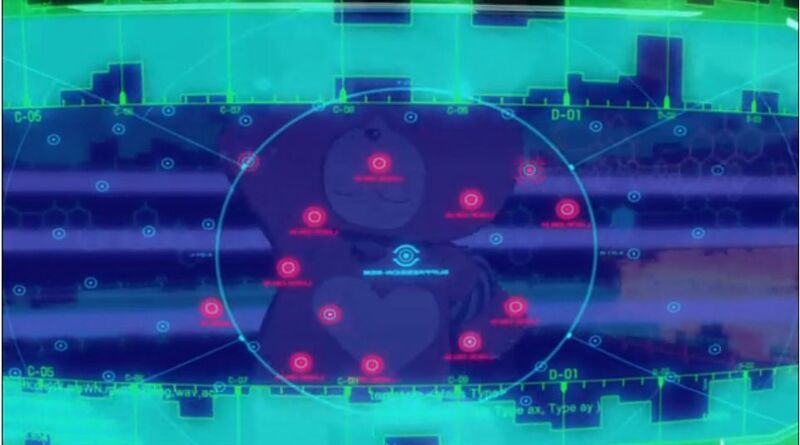 Nowhere was that more on display than the moment in this episode when the Bear started going Arrivederci all over the missile swarm readouts. Second, aside from the first episode and one bit in episode 5, the show has been nigh-entirely devoid of flashbacks, opting to introduce characters by having them do things. This didn’t just mean devoting full episodes at a time to particular characters, but showing how both the crew and various enemies reacted to a variety of situations. Given the 12-episode nature of the anime and the fact that the plot was packed as tight as it was, that seems like an even better decision in hindsight. *A perfect time to stick in a reiteration of the point about how using 3D opens, rather than closes, doors for anime as a whole when it’s not being used purely to cut corners. 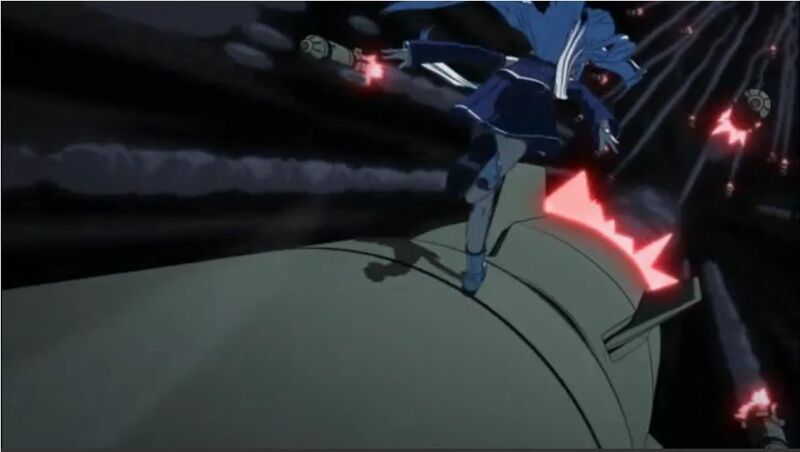 This entry was posted in Anime, Currently Following and tagged Anime, Arpeggio of Blue Steel, Fall 2013, First Reactions, Quickie Scores by torisunanohokori. Bookmark the permalink. Love your point on the budget. 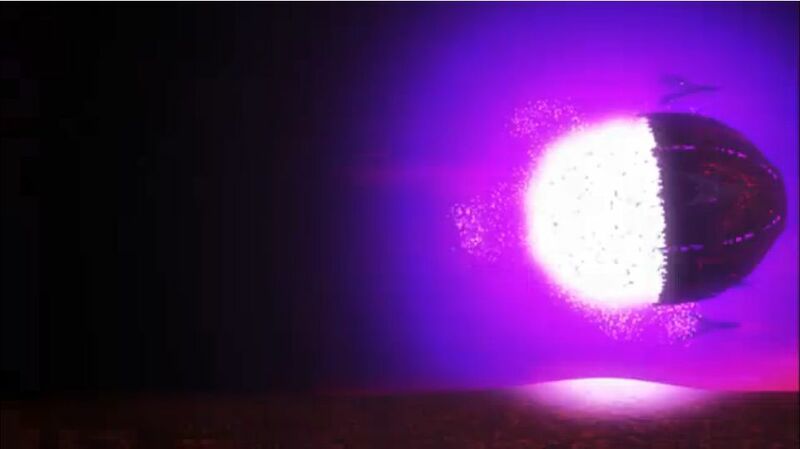 I can imagine how just several of Kongou’s flawlessly executed missile spam scenes would need a small army of in-betweeners for the non-3D form and yet not achieve the same effect/impact.